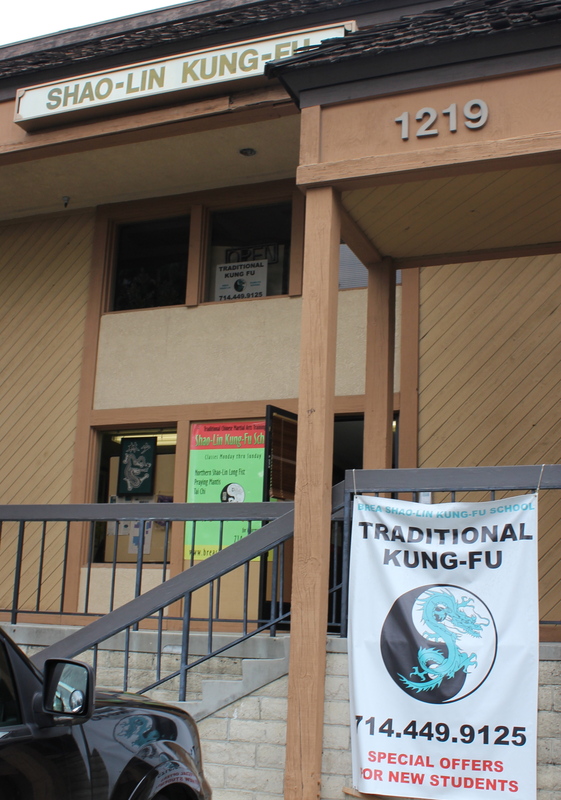 At our school, Chi Kung is taught particularly in conjunction with Tai Chi, as well as Shaolin training. Chi Kung is the term used to describe various Chinese systems of physical and mental training for health and can be translated as meaning “cultivating/working the energy/life force”. It is the practice of aligning breath, movement, and awareness for exercise, healing, and meditation. The art of chi kung has been practiced and handed down to practitioners for centuries. As Chi Kung integrates physical postures, breathing techniques, and focused intentions, the martial artists of China found it particularly useful to maintaining and developing health, generating power, recovering from injury, etc. 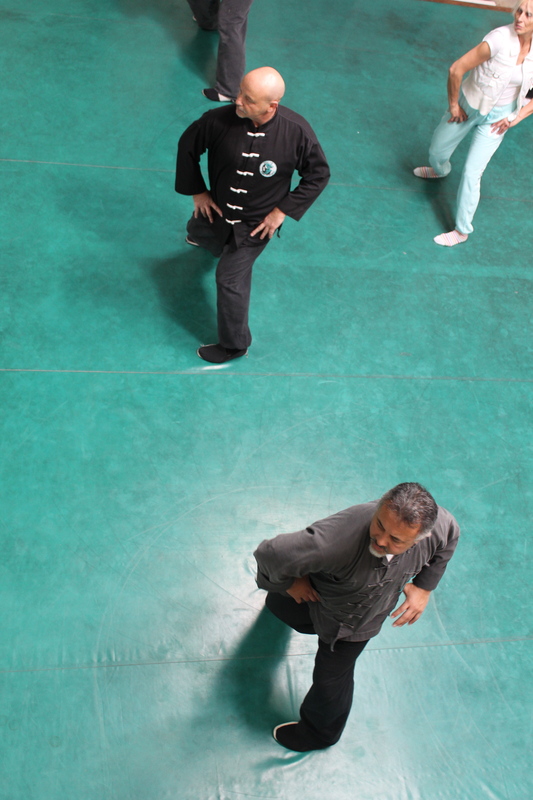 One of the primary chi kung training methods we employ is the “Eight Golden Treasures” or “Eight Pieces of Brocade”. As the name suggests, there are eight separate exercises that focus on different physical areas and qi meridians. Each section is thought to alert the senses, awaken the muscles, and massage the inner organs of the body. Because of this and the fact they can be completed as quickly as 4-5 minutes (or upwards of 45 minutes if you have the time to get the most benefit), these exercises should be an excellent addition to your daily routine.